The Late Bryce Courtenay was the bestselling author of The Power of One, Tandia, April Fool's Day, The Potato Factory, Tommo & Hawk, Solomon's Song, Jessica, A Recipe for Dreaming, The Family Frying Pan, The Night Country, Smoky Joe's Cafe, Four Fires, Matthew Flinders' Cat, Brother Fish, Whitethorn, Sylvia, The Persimmon Tree, Fishing for Stars, The Story of Danny Dunn, Fortune Cookie, Jack of Diamonds and The Silver Moon: Reflections and Stories on Life, Death and Writing. 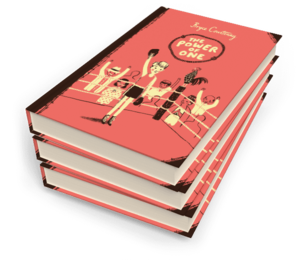 The Power of One is also available in an edition for younger readers, and Jessica has been made into an award-winning television miniseries. 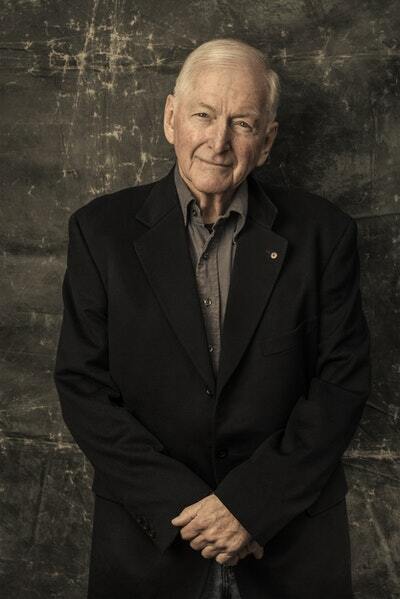 Be the first to find out about Bryce Courtenay.